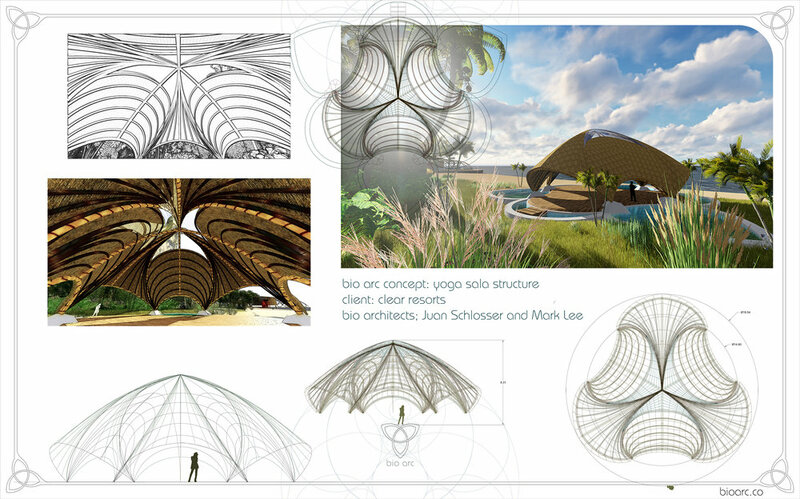 concept stage created for a resort located in Indonesia in the island of Swmbawa. © 2017 BIO ARC DESIGN. All rights reserved.